This lovely Pemberton Mystique caravan is in a quiet part of the park. 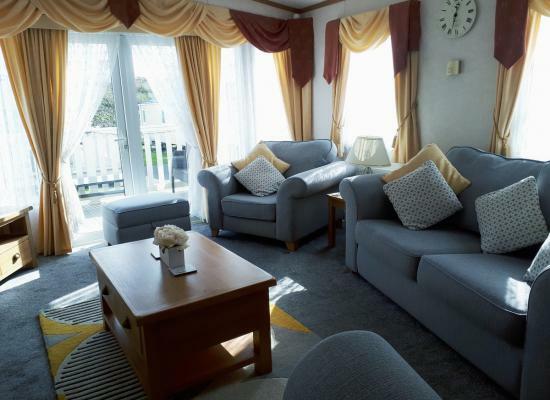 It is very cosy and well equipped with everything you would need for a comfortable stay, plus a furnished decking area. The onsite facilities are just a short distance away. BOOK NOW. Avoid disappointment. 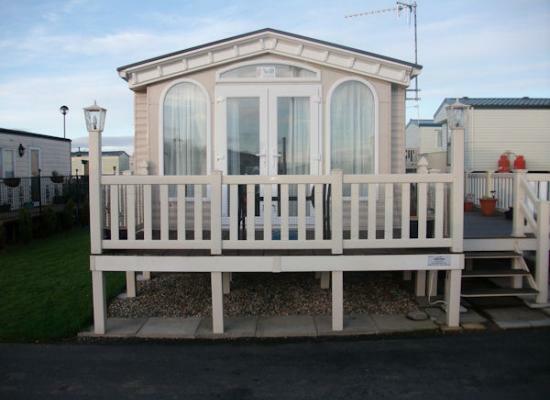 Ask for alternative dates to suit you Caravan has a veranda, 3 bedrooms, one double & 2 twin rooms. Spacious living area Bathroom with shower, toilet, separate wc. Fully equipped kitchen. Bedding will be provided. 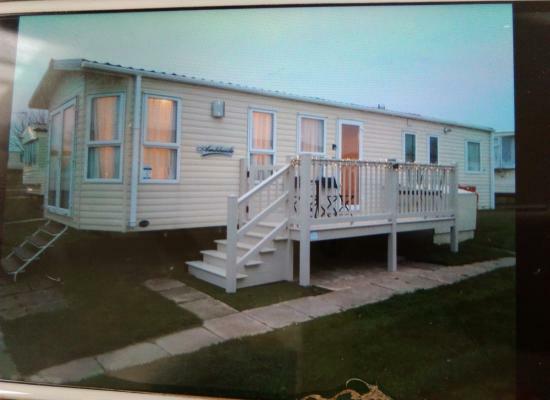 Willerby Vogue with Veranda on 3 sides, 2 bedrooms, centrally heated, with double glazing and off road parking. 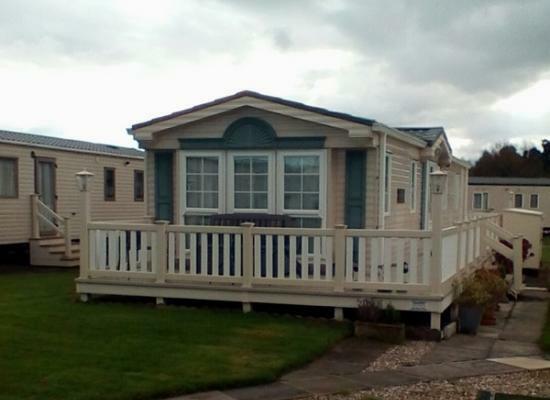 8 berth, 3 bed, Double Glazed, Willerby Vacation, at Cayton Bay Caravan Park. Dogs welcome. 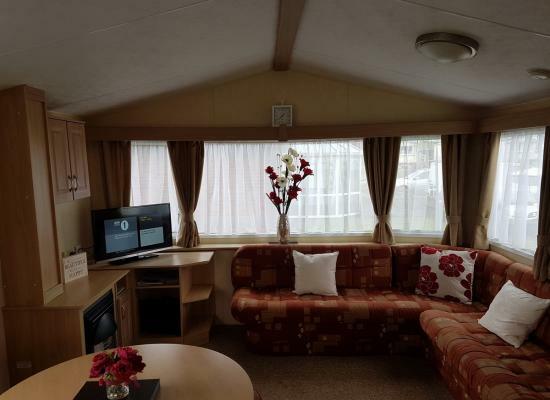 *NOW TAKING BOOKINGS FOR 2019 Stunning Platinum Plus Caravan for hire New September 2014. 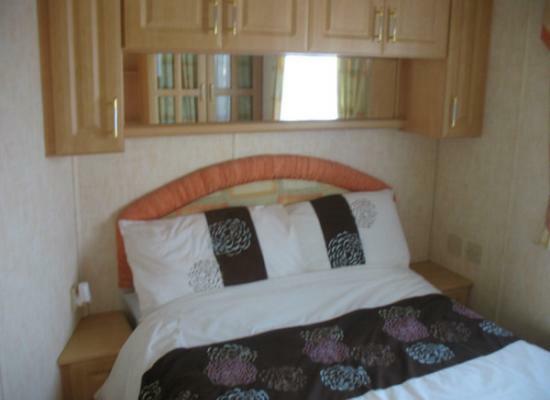 3 Bedroom, Master Bedroom with EN Suite 6 Berth. All Bedding Provided lots of extras. Directly adjacent to Play Park and Entertainment Complex. The Park Resort site is packed with facilities,situated close to Scarborough and only a 5 minute walk to beach. It is a perfect family base. There is something for everyone, from the very young to the older generation. 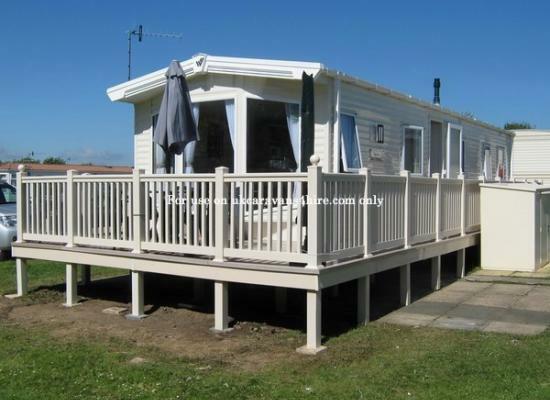 Cayton Bay Holiday Park is the perfect family base. 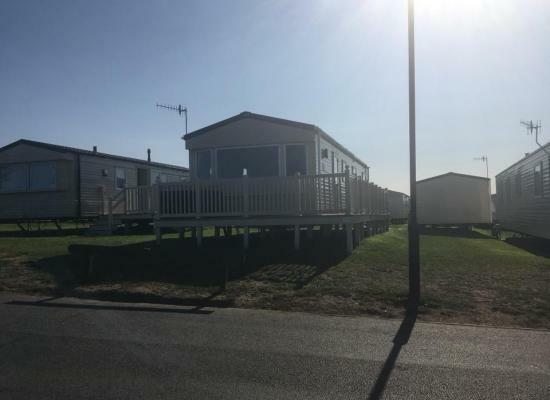 Cayton Bay is a family fun holiday park which includes a Waterworld swimming complex, children's soft-adventure playground, pitch and putt, and a diversity of sports and outdoor activities. 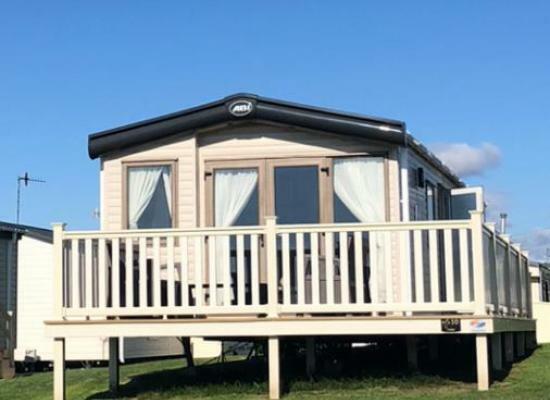 It is perfectly situated on the coast, with stunning views over Cayton Bay, which is within strolling distance from the park and very close to the picturesque North Yorkshire Moors. Local attractions including Eden Camp, Flamingo Land and many more. But if you do happen to want to venture further a field, Scarborough town centre can offer hours of shopping and attractions, including the Sea Life Centre, and the filming location of the popular television series The Royal. Scarborough is divided into two bays - North Bay and South Bay - by the Castle Headland. The North Bay contains holiday chalets and fun parks, with attractions like the Sea Life Centre, Indoor and Outdoor swimming pools.